14th October 2016, Friday, 19:30 hrs. Ewa Zarzycka (President), Marta Bosowska, Przemysław Branas, Jerzy Grzegorski. A panikhída (memorial service) in memory of Katarzyna Kobro will be held in Orthodox Cathedral of Saint Alexander Nevsky in Łódź at 17.00 hrs. The name of the laureate will be made public on msl.org.pl on 14th October 2016, after 20.00 hrs. 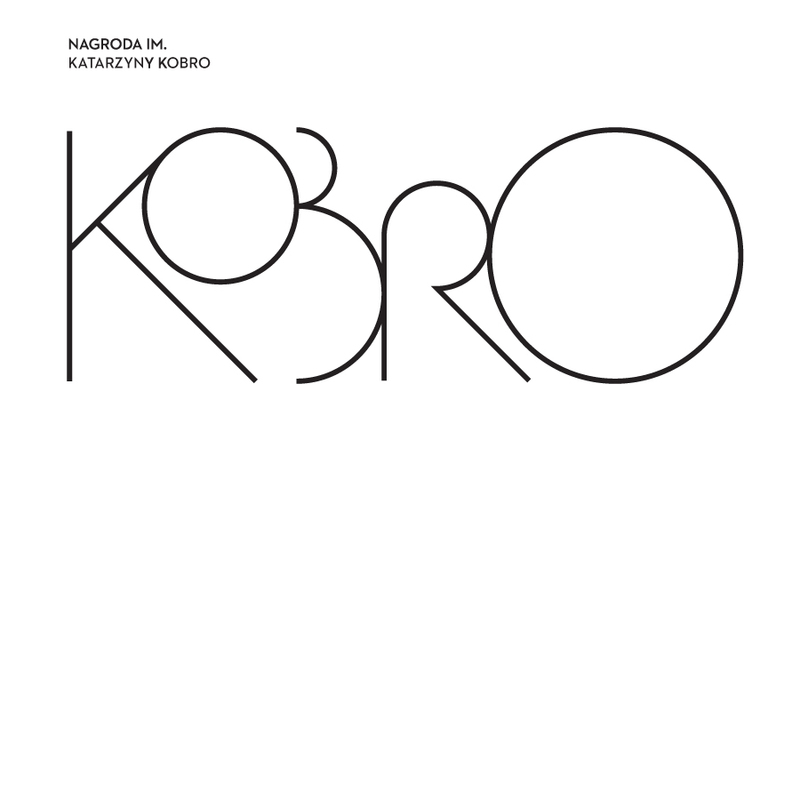 The 2015 Katarzyna Kobro Award is sponsored by the Polish Guild of Gutenberg's Knights.